Hub Group has announced that it plans to acquire CaseStack for $255m in cash. CaseStack is a non-asset-based logistics provider which offers retailer-driven consolidation programmes for consumer-packaged goods companies. The deal is subject to closing conditions and required approvals but is intended to be complete by early December 2018. CaseStack employs 280 people across its two lines of business; CaseStack Logistics and CaseStack Transportation Services. CaseStack Logistics provides consolidation services to consumer-packaged goods companies whilst CaseStack Transportation Services is a truck brokerage with a focus on LTL transportation. 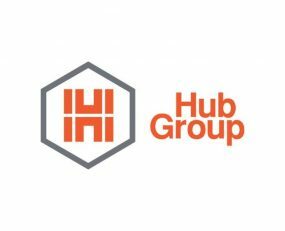 With the acquisition, Hub Group is looking to optimize its network, expand its supply chain solutions offering and to add an LTL-focussed transportation brokerage. Hub Group is also looking to gain accretive earnings for 2019 with CaseStack generating revenue of approximately $242m and EBITDA of approximately $22m, for the 12-month period ended September 30, 2018.